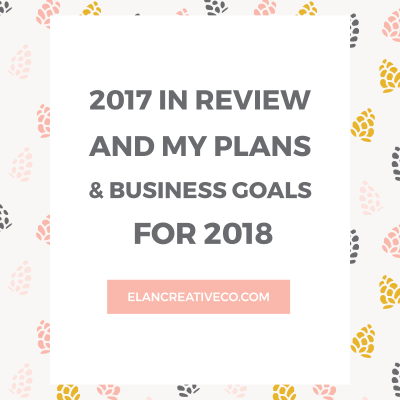 About Elan Creative Co. and other plans for 2017 ~ Elan Creative Co.
About two years ago, I decided to give my sorely neglected blog a make-over. I rebranded and I created a content plan. I treated it like a business and spent many hours writing and promoting on social media. 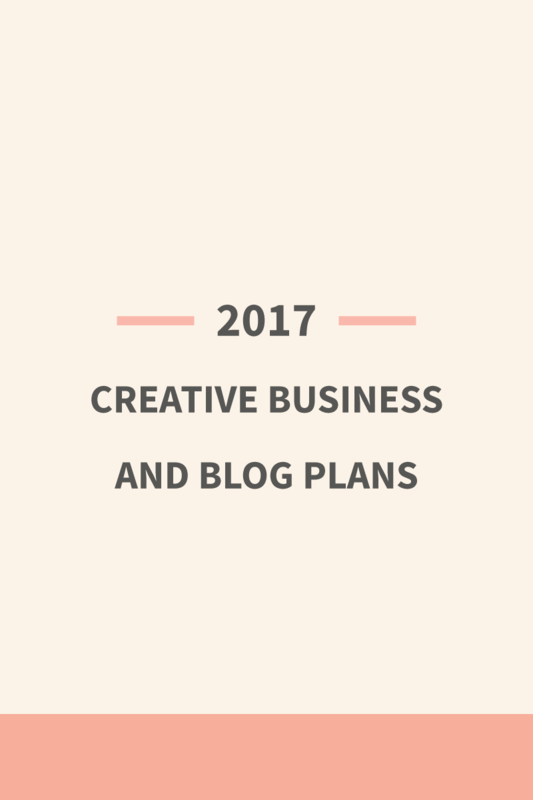 My plan was and still is to help people build a blog and a creative business. And it seems I’m doing something right because my traffic is growing constantly and I receive a lot of encouraging emails. For years, my dream was to work with successful creative entrepreneurs and help them build their dream website. Even though I still enjoy working on custom designs, it’s not what I’m passionate about anymore. I love working with people that are just starting out. And I love creating the tools they need to get a good start. That’s why in 2017 I will focus on building a product based business. And of course, I will blog about it. Did you notice ‘Elan Creative Co.’ in the title? That’s not a mistake. Very soon, this website’s URL will change to elancreativeco.com. I started thinking about this in the summer. When I began this journey, my plan was to build WordPress blogs for new and established bloggers and Elan Blog Studio was the perfect name. But I want to do more than that so I’m going to change part of the name. A new name calls for a new logo so I took this opportunity to make some changes to the whole brand. While I still love my old brand, I feel that it doesn’t really represent me and my audience. It’s just a bit too pink and delicate. The new logo and color palette will still be in a similar style to my current brand, but I’ve built it with my audience in mind and not some ideal client that doesn’t really exist. After two years of making small changes to the same theme, I’m a bit tired of it. That’s why I decided to also build a new website that is modern, fun, and colorful. I want it to be clean and easy to navigate and not scare the large part of my audience that is not crazy about pink and peonies. It will also feature a few patterns I designed for it. I’m so excited about this! I’ve been dreaming about my shop for a while now, but I kept postponing it because I needed more experience and a bigger audience. 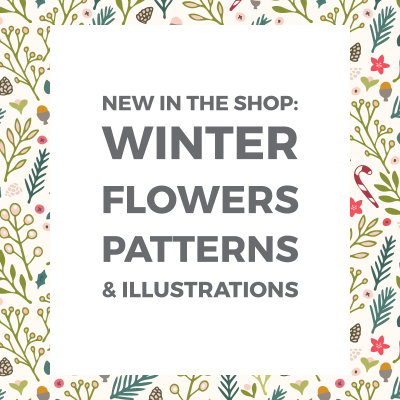 The new shop is launching this spring and it will feature premade WordPress themes, blog and social media image templates, and patterns and illustrations. 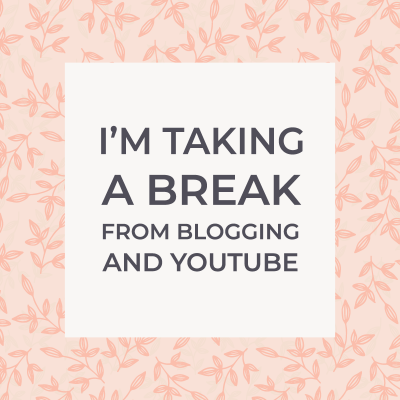 My biggest plan for the blog is to post more often. You will still find Photoshop and Illustrator tutorials, and blogging and business tips. Instead of general blogging tips, I will focus more on WordPress and show you how to get the best out of it. I’m a bit tired of blogs that are full of subscription forms and people that are always trying to sell something. That doesn’t mean that I don’t understand the value of having a newsletter and a simple way of getting in touch with my readers. However, I want to do more than just sell my products. That’s why I want to start sending monthly newsletters with an honest, behind the scenes look at my business. 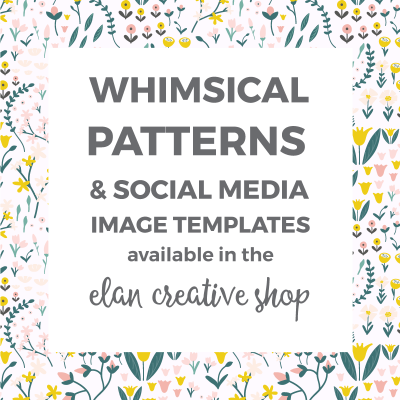 When you subscribe to the newsletter, you’ll also get access to my library that’s filled with blog planners, social media image templates, and other design resources. 2016 has been a strange year with a lot of ups and downs and I’m looking forward to a new start. My blog’s traffic doubled, I worked on a lot of amazing projects and met wonderful people. On the other hand, I went through a big creative block and learned a few tough lessons. In spite of everything, I love to run this business of mine and I hope I will continue to do so for years and years to come. Do you have plans for 2017?